As many of you know Student Org Night was canceled on Sept. 4 due to sudden stormy weather. While it was rescheduled for Sept. 8, you may have found out late if you’re not following their Facebook. In case you weren’t able to be present, there is good news! 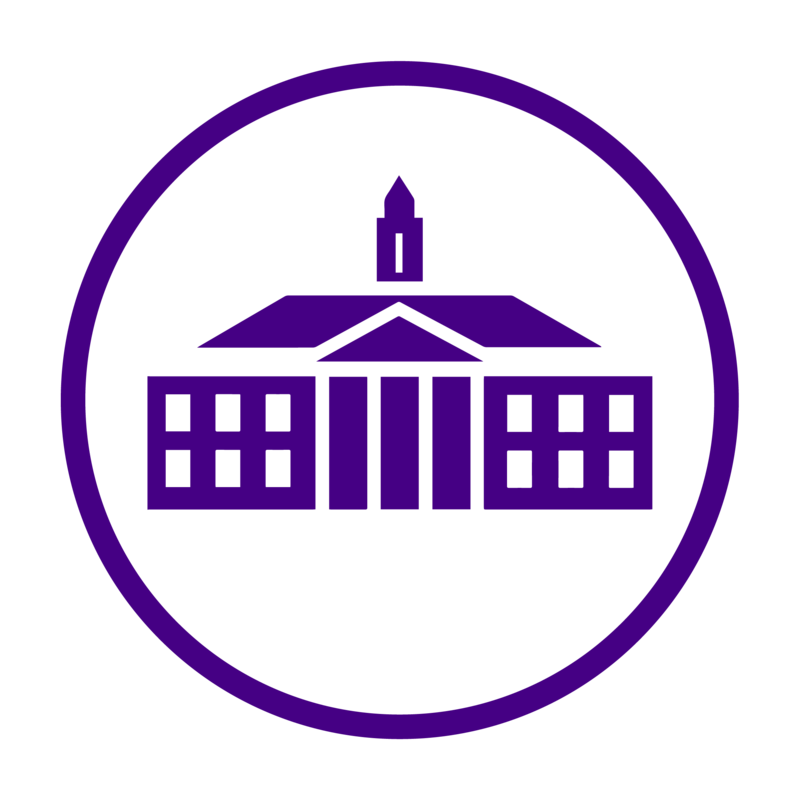 JMU Student Activities & Involvement has created a new outlet for students to find organizations online. Be Involved is a new website created to reach students and allow easier access to clubs and organizations! Here are a couple features of their new page! Each student has a personal account with a similar log in process as MyMadison. A cool feature of your account is your ability to track current and past involvement with activities. Also, it allows you to send messages to organization representatives to ask any questions you may have. This is a pretty nice feature, since most of our emails end up getting lost in the bunch of other emails every day. The site also includes an amazing visual graphic of all the organizations and their meeting times. Instead of searching through your email and finding out meeting times, you will be able to log in and see all of a club’s information. The beauty of Student Org Night: making new connections, exploring organizations, or just finding an activity where you can have fun is now online! Definitely check out Be Involved to find the perfect organization for you.